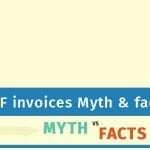 The hassle free invoice generator with no payments and no Sign-up. 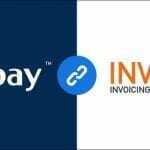 Take advantage of this simple website interface online invoice maker to manage, create and send an unlimited number of invoices. 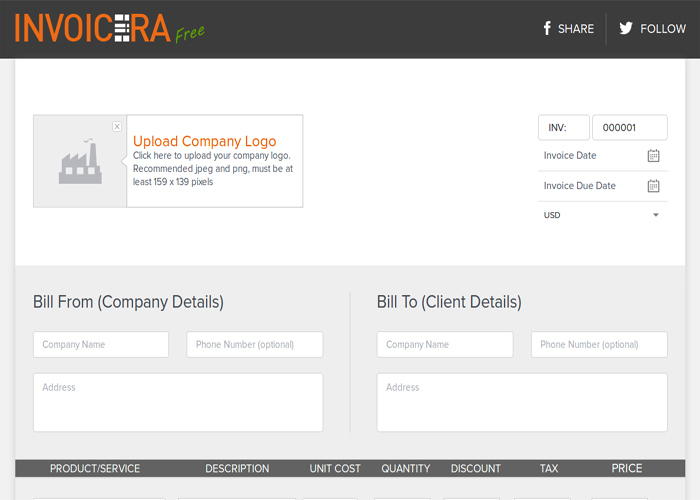 You can even save the invoices in the Invoicera’s cloud storage or send it right through the website. 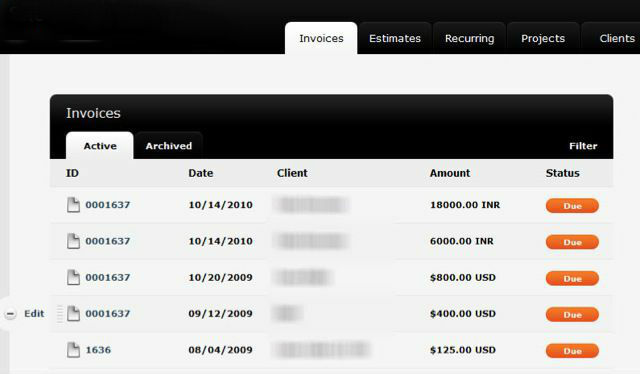 With just one click make professional invoices that can be sent, save PDF or download. 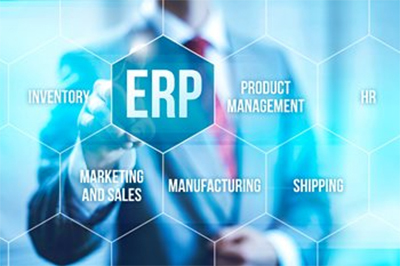 The entries are easy to fill out. 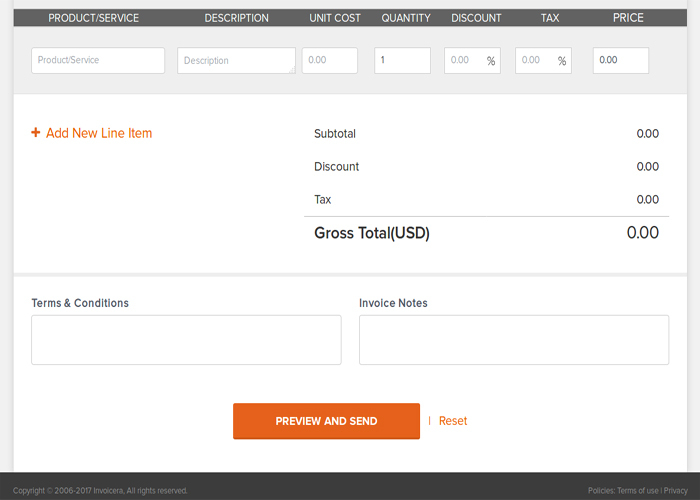 The company’s logo makes the invoice even more attractive. 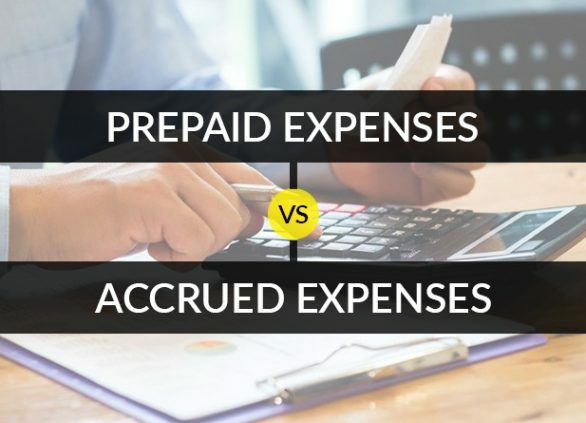 You can define every detail like client’s name, your company information, the cost of services rendered as well as edit down notes, terms, and conditions at the bottom of the invoice. 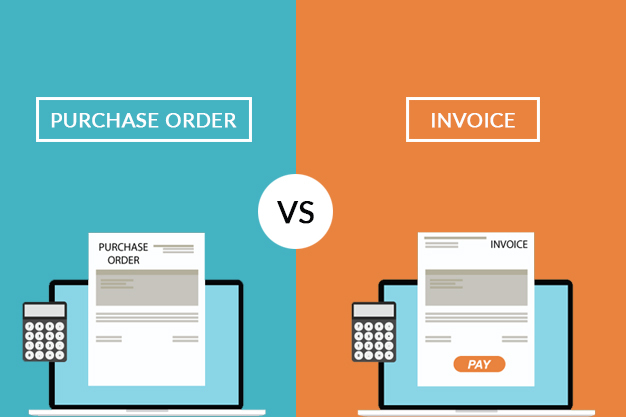 Once done, you can invoice directly to the recipient or download the invoice in the PDF file. 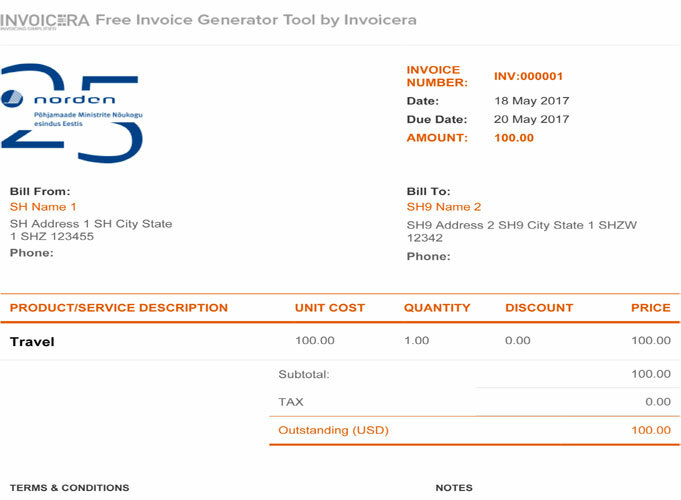 The simple click on Free invoice Generator sets you to fast, unlimited, professional and easy online invoices. 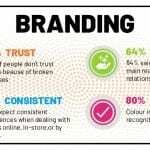 – Add your own brand identity (Logos). 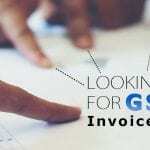 – Send the invoice over emails. 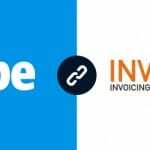 – Export and save PDF of the Invoices. 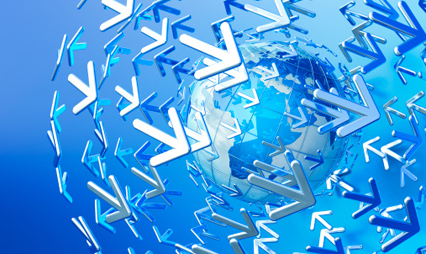 But wait, we’re not done yet, Just make a step and we’ll follow you to the much standard processing experiences. 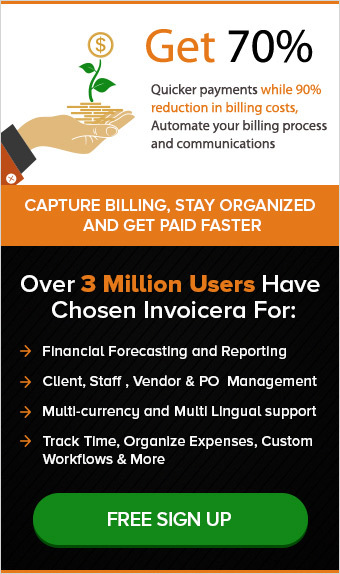 Stay tuned for the best online invoicing experience. 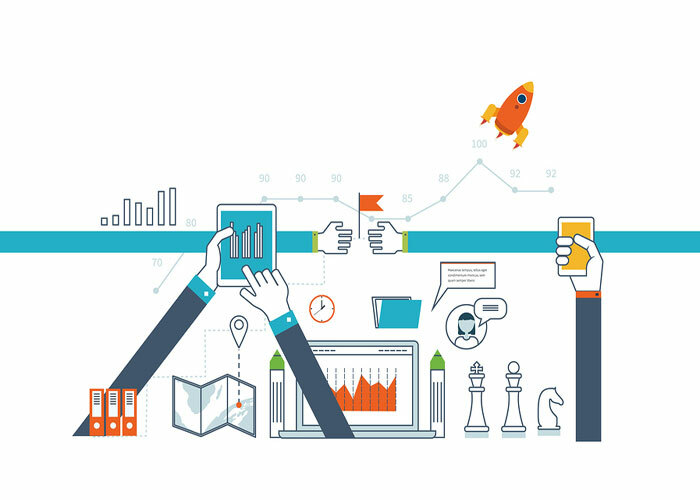 Online invoicing is the only solution for the tremendous growth in your newly started business! 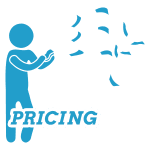 Latest Update: New Pricing Plan !